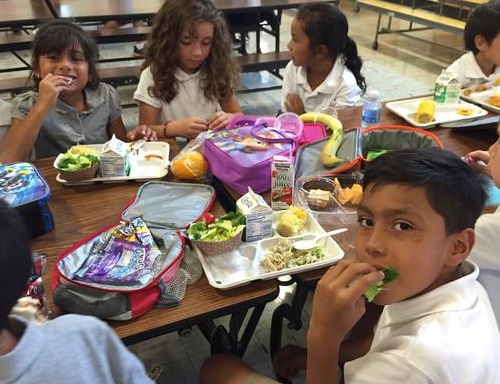 One in five Mexican-American children is obese, according to national statistics. While scientists agree that diet and exercise play a role in obesity, studies also suggest that children who don't get enough sleep may also be at increased risk for obesity. Does this mean that children who don't get enough sleep are more likely to become obese due to poor eating habits and being less physically active? The National Institutes of Health has awarded $895,620 to Suzanna Martinez, Ph.D., assistant researcher for UC Nutrition Policy Institute (NPI) in the UC Division of Agriculture and Natural Resources, to try to answer that question. This will be the first pediatric study to examine health behaviors that link sleep to obesity in Mexican-American children. Studies have shown that adults who are short on sleep may experience a change in metabolism and hormones, causing the person to eat more and to be more sedentary the following day. To explore how sleep affects child obesity, Martinez will examine social and cultural factors that may impact Mexican-American children's sleep and, in turn, how sleep affects their diet and physical activity. Inadequate sleep may affect a child's appetite. Martinez hopes to provide guidance for which behaviors to target to prevent obesity. “Some researchers just focus on diet, some researchers just focus on physical activity, while other researchers say it's all about the environment so we have to improve the environment in terms of food environment and opportunities to be active,” Martinez said. “There's very little research that tries to target all three aspects of health behavior – sleep, diet and physical activity – because there are so many factors to consider. We have to know which will make the biggest impact on obesity prevention. Is it sleep, diet or physical activity or a combination of all three?” Currently, programs are heavily focused on diet and/or physical activity. Martinez is essentially combining three different studies into one to evaluate the context of sleep and how it impacts obesity. The five-year study will occur in two phases. She'll begin by looking at the culture, environment and socioeconomic status of the Mexican American families to see which factors may relate to sleep duration. Living in crowded housing or in neighborhoods with high crime, homelessness and drugs can impact sleep for urban Latino families, Martinez learned from interviews with Latino parents for a study she published in 2015. 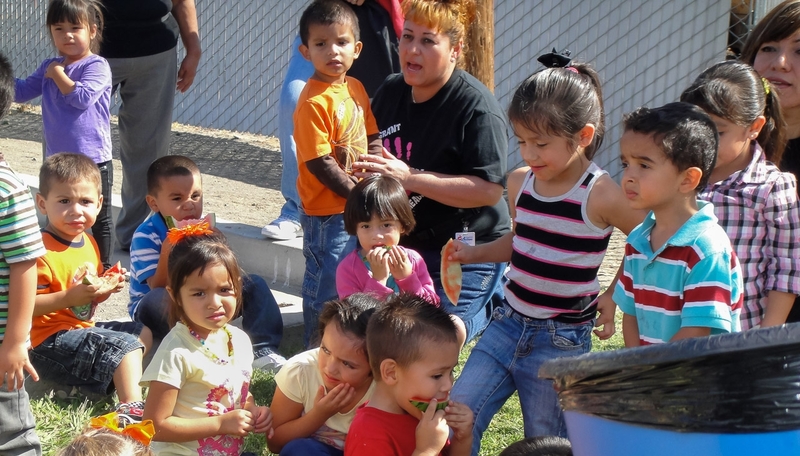 The second phase of the study will involve evaluating the sleep duration of 40 Mexican American kids, ages 8 to 10, in the San Francisco Bay Area over two summers. To record their sleep and physical activity, the participating kids will wear accelerometers during the day and while they sleep. The small, pedometer-like devices are worn on a belt around the hip. For the first week of the three-week study, the children will be asked to get their normal sleep. 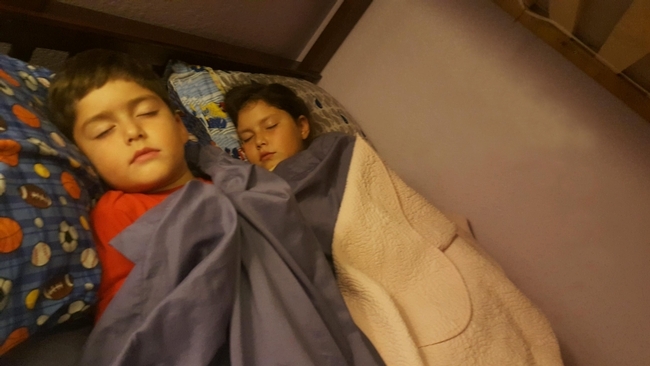 During the second week, half of the children will be asked to sleep for less than 8 hours and the other half will be asked to sleep at least 10 hours. The third week, the two groups will switch over to the other sleep schedule. Their diets will be measured using 24-hour dietary recalls. On Friday and Saturday, children will be asked what he or she ate the day before (Thursday and Friday). Starting with breakfast, the children will report what they ate and drank for meals and any snacks. Martinez will evaluate whether healthy sleep or restricted sleep the previous night impacts the children's diet and physical activity the next day. “With the crossover study, we will be able to see how kids compare when they get their usual sleep, healthy sleep or not enough sleep and how that impacts how much they eat and how much they move the next day,” she said. Current child-obesity prevention programs are heavily focused on diet and physical activity. To maintain a healthy weight, U.S. Office of Disease Prevention and Health Promotion recommends that children get at least 30 minutes of physical activity daily and the Dietary Guidelines for America recommend that children eat a nutrient-dense and calorically balanced diet. The government office currently has no national sleep guidelines for Americans. In a 2014 study, Martinez found that 82 percent of Mexican-American children ages 8 to 10 obtained less than the 10 to 11 hours of sleep the National Sleep Foundation recommended before 2015. Under the network of sleep researchers' new sleep recommendation of 9 to 11 hours for this age group, 20 percent of children received less than adequate sleep. “There needs to be more research on sleep duration before we can say, ‘Sleeping this amount of time will help prevent obesity,'” Martinez said. If her hunch is correct, promoting optimal sleep (at least 10 hours for school-age children) may be an effective way to reduce childhood obesity, and understanding the role of culture in obesity among Mexican-American children who have some of the highest rates obesity will be a key to designing effective solutions. Research has shown that obesity contributes to numerous lifelong health problems, including heart disease, stroke, diabetes and high blood pressure. One in four overweight children become obese as an adult, and diseases like diabetes are presenting earlier than adulthood. National data show that 14 percent of white children are classified as obese, while 21 percent of Latino children are obese. With Latino children at increased risk, Martinez is committed to finding the causes of this disparity and to develop effective ways to reduce obesity among Mexican-American children. This child obesity study is funded by a K01 Career Development Award from the National Institutes of Health National Heart, Lung and Blood Institute. Martinez has also been accepted into the K Scholars Program at UC San Francisco, which will provide her with peer support and mentorship to conduct the study.